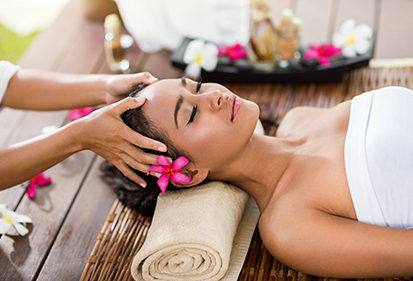 An essential part of The Dawn’s treatment programme lies in our Wellness Programme, which helps foster an optimal state of wellbeing through holistic therapies. Our Wellness Programme assists our clients in developing mental strength for a brighter future. When our clients are given the right tools to grow, it has a positive effect in other areas of their lives and can help reduce the chances of relapse. We incorporate holistic approaches to improve overall health and well-being. Mindfulness is becoming increasingly popular around the world as a treatment option for mental health issues, drug and alcohol dependency, and process addiction. It is also a useful tool that helps with anxiety and depression. During mindfulness and meditation sessions at The Dawn, clients come to better understand their bodies and attain greater clarity of their thoughts. This includes learning how to deal with negative thoughts and cravings, while developing a deep sense of relaxation and calm in stressful situations as they arise. We understand that dealing with addiction and mental health problems can be stressful. In response to this, we provide you with a luxury onsite spa and massage facilities. Self-care is an essential part of wellness. Our spa and massage therapists use aroma therapy oils and herbs to eliminate stress and discomfort and promote relaxation. Physical exercise and activity is integral to developing a healthy body and mind. 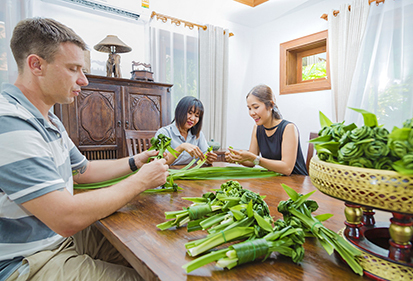 Creating healthy and positive habits will help reduce stress, improve mood and enhance recovery. Some of the exercise options we offer include personal training, cycling, and swimming. At The Dawn we provide three nutritious meals a day, with a particular emphasis on clean eating and locally sourced produce. Each meal is served in an alfresco setting, complete with linens and fine china. 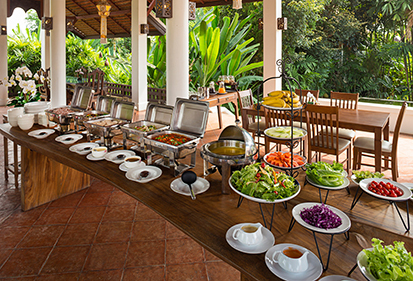 Most meals include an appetiser, main course and dessert. Clients are welcome to help themselves to smoothies, fresh fruit and other nutritious snacks available all day. With good food comes good health a key component in the process of healing and wellness. Yoga helps build a positive relationship with the body and mind. 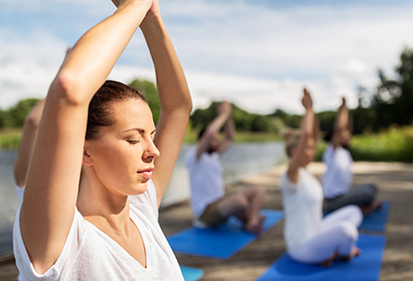 Aside from its physical benefits, yoga helps restore the mind and body connection. Through this restoration, clients are able to make wiser choices both on and off the yoga mat. Yoga is also an excellent tool for individuals who are not used to exercise or who have difficulty in doing more strenuous activities. It is also a relaxing practice that helps with anxiety, depression, and stress. Reiki is an ancient method of Japanese healing, which we use as a complimentary therapy. It uses energy to balance the body and mind. Reiki works on different levels – the physical, mental, emotional and spiritual. It can improve the immune system, physical health and emotional well-being by reducing stress while bringing mental clarity. It will even help with the detox process. Our Reiki practitioners are experienced at the art of healing and we provide a peaceful serene setting where you can relax and heal. 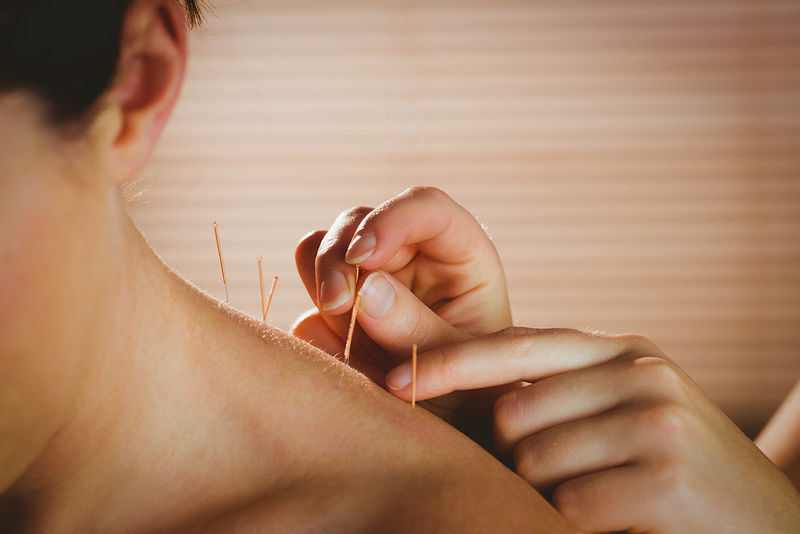 Acupuncture is a tool used in traditional Chinese medicine that works on the belief that disease is caused by blockages in one's flow of energy in the body. It is a widely accepted form of treatment for many psychological and behavioural conditions. It works by inserting needles into the skin in precise locations, such as the ear, legs or back. Acupuncture can help regulate sleep, ease stress and anxiety, and reduce physical pain. Pilates is a type of exercise that involves muscular strength, endurance, and low-impact flexibility movements. Like yoga, Pilates emphasises proper alignment as well as muscle balance and core strength. It helps improve flexibility, balance, posture, and stability. There are different levels of Pilates, and it can easily be adapted to suit anyone. All forms of exercise, including Pilates, have positive effects on the body and mind. Art therapy offers a way for individuals to express themselves by making art. It is a therapeutic technique that everyone can enjoy and benefit from. By engaging in the creative process of making art, people are free to express themselves. This often results in increased self-awareness, stress reduction and improved self-esteem. Art therapy is a way for clients to engage in self-reflection, a part of healing. Art therapy can include painting, drawing, sculpting, dancing, and acting. Also known as “The Art of Eight Limbs”, Muay Thai engages the whole body. The benefits and healing qualities of exercise are widely known, and we believe exercise is an important part of the recovery process. Our Muay Thai instructors will help you have fun and heal through exercise. Muay Thai helps you build confidence, burn calories, get in shape, and strengthen your mind and body. 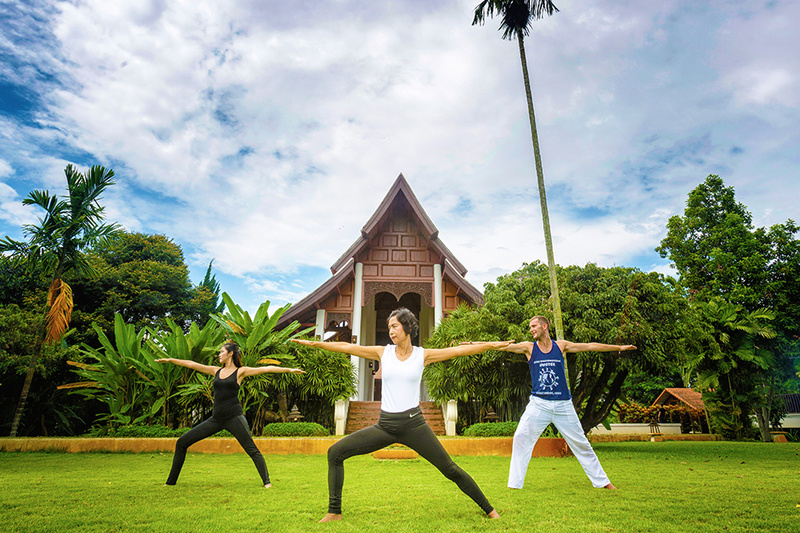 Why choose The Dawn Rehab Thailand? Our licensed team of addiction professionals have extensive experience in treating addiction and our highly personalised and intensive treatment is tailor-made to cater to each individuals exact needs. We also have a detoxification centre onsite to provide our clients with 24-hour medical support and a 1:1 staff to client ratio. One of the things that we believe sets The Dawn apart from many other treatment centres is our ability to look at each individual and determine their strengths and capabilities, instead of only focusing on their addiction. Once the elements in our treatment programme are mastered, our clients have a diminished need to return to destructive behaviours such as alcohol and drug abuse and can focus on leading a healthier, happier life. We offer a complete lifestyle transformation through our personalised treatment that is tailor-made to suit each individuals needs. Our team of licensed professionals are available every step of the way, and we provide an impressive 1:1 staff to client ratio.